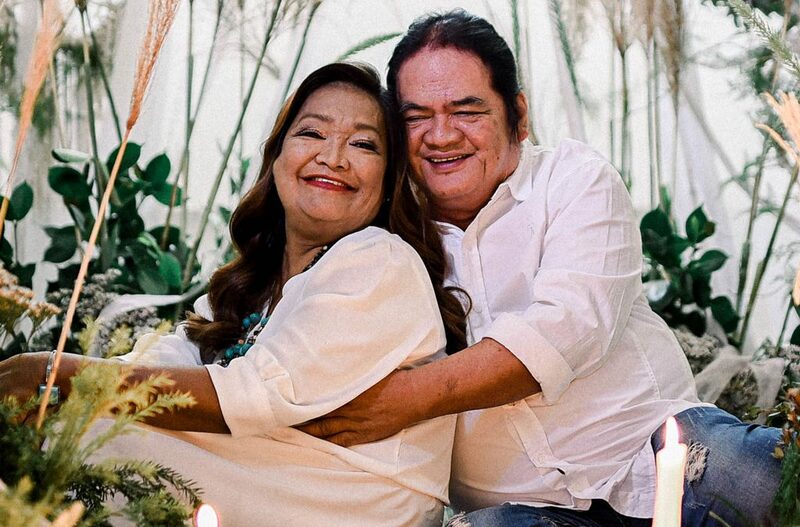 Even after 25 years of being together, Marlyn’s dream still stands– to be wed in a church with the love of her life. Marlon, her husband, continues to strive to make this dream happen but luck wasn’t on their side when he, Marly, and their daughter fell sick. Dialysis, insulin shots, and countless medicines made it very hard for the family to pay for their parents’ dream wedding. 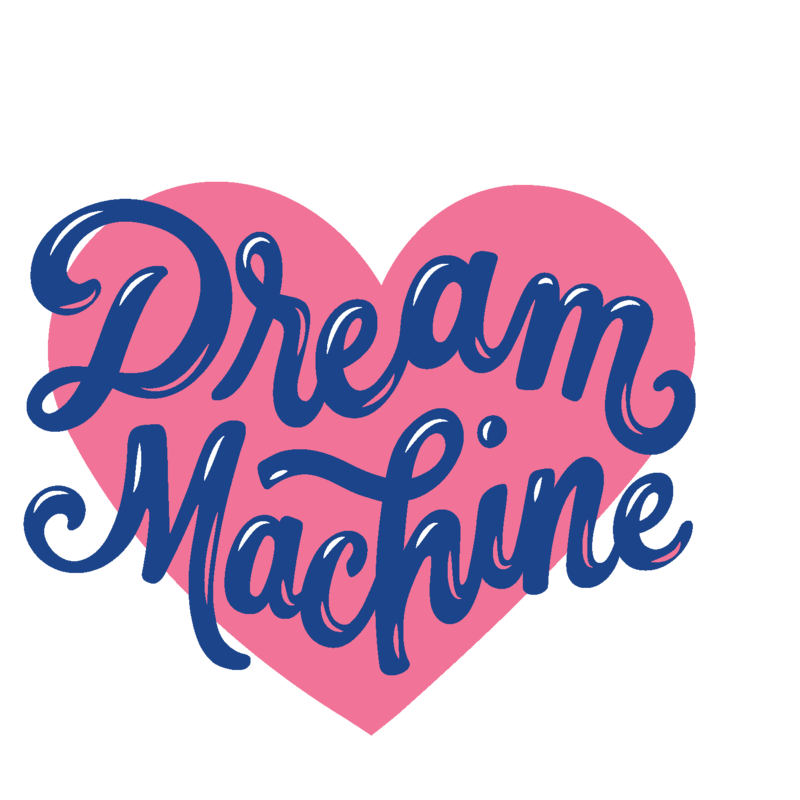 And so when Maryfe, one of their daughters, saw Dream Machine was set to grant a couple’s wedding, she immediately sent in her parent’s love story. Months later, Marlon and Marlyn got the most magical church wedding they could ever imagine.